We’re sorry to be the bearer of bad news, but you’ll probably never magically transform into a Pokemon. We know—it’s hard news to bear. Watching cute little critters like Jigglypuff and Pikachu frolic around is enough to make anyone want to become one. So, it comes with a heavy heart that we had to let you know. The good news is that not all hope is lost! You might not be able to actually turn into a Pokemon, but you can definitely LOOK like your favorite critter. This Eevee headband gives you a set of cute little ears, just like the classic Pokemon from the original 150 (none of that extended list nonsense from the other games). 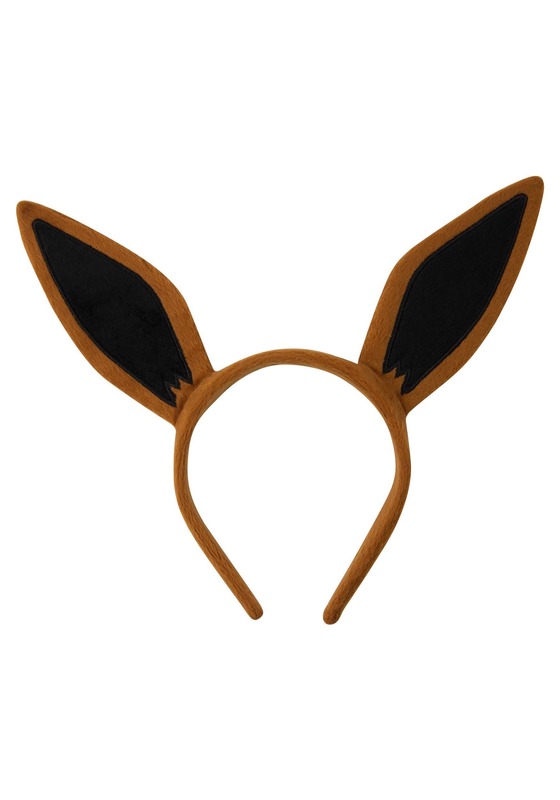 Wear this and it will make you feel as though you’re a wild Eevee, rustling around in the tall grass. Or you can hold onto the dream of traveling across the land, searching far and wide. Each Pokemon to understand, the power that’s inside. And, well… you know the song.